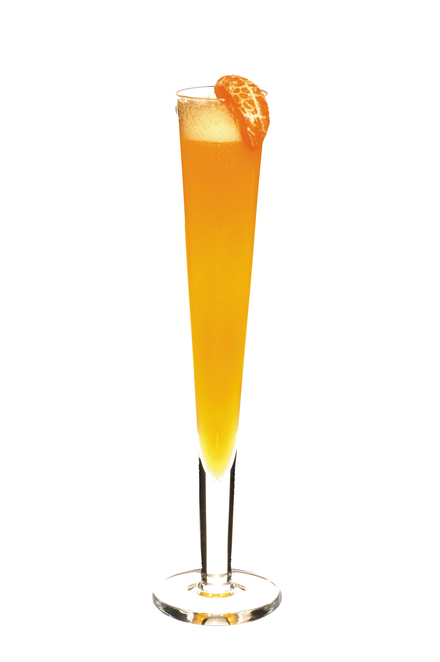 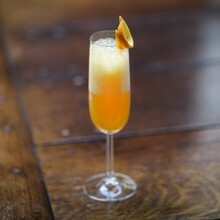 The use of mandarine (tangerine) instead of orange makes the Puccini slightly sharper than a simple mimosa. 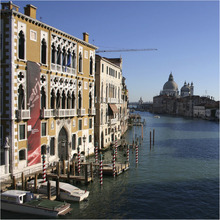 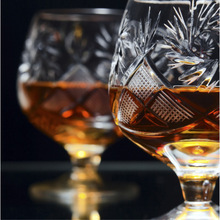 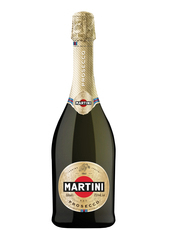 Named after the composer of Madame Butterfly, this cocktail is popular in Venice and other areas of northern Italy. 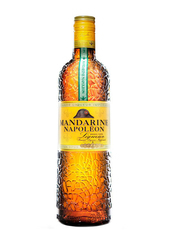 It is often made without the mandarine liqueur.